Southeast Recycling Development Council - Don't Miss Recycling Business Connections in the Carolinas! SERDC is going, are you? Don't Miss Recycling Business Connections in the Carolinas! SERDC is going, are you? 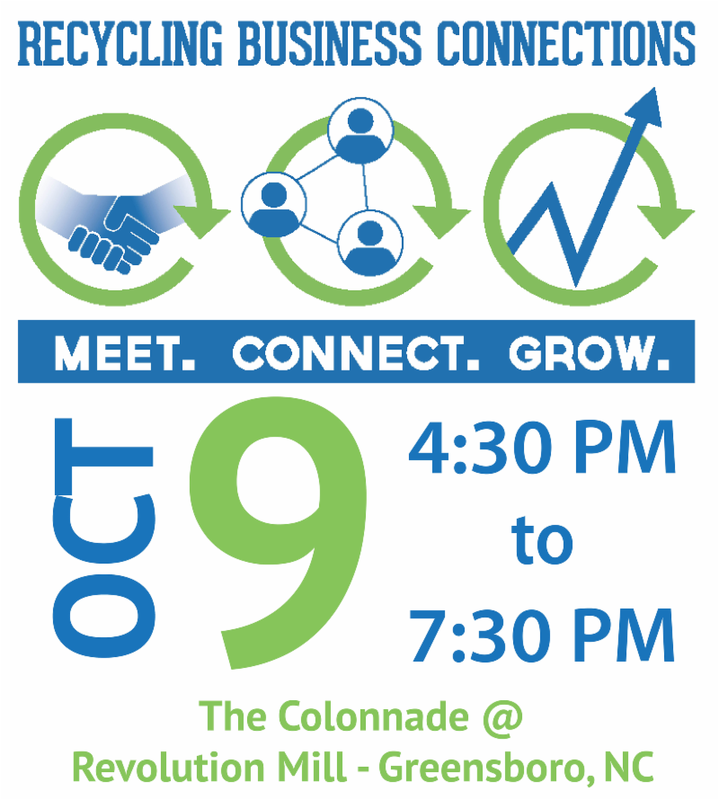 Make connections, grow your business, and build a better tomorrow by attending the 5th Annual Recycling Business Connections on October 9 in Greensboro, NC. The Carolina Recycling Association, NC Recycling Business Assistance Center, and SC Department of Commerce are working together to provide a unique networking opportunity for you to make connections new & old that will help grow your business.